KoKoPala.com. Dermalogica Silk Finish Conditioner 8 oz. 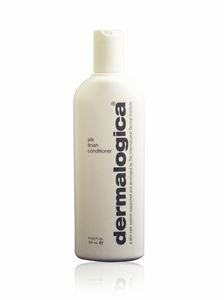 Dermalogica Silk Finish Conditioner 8 oz. 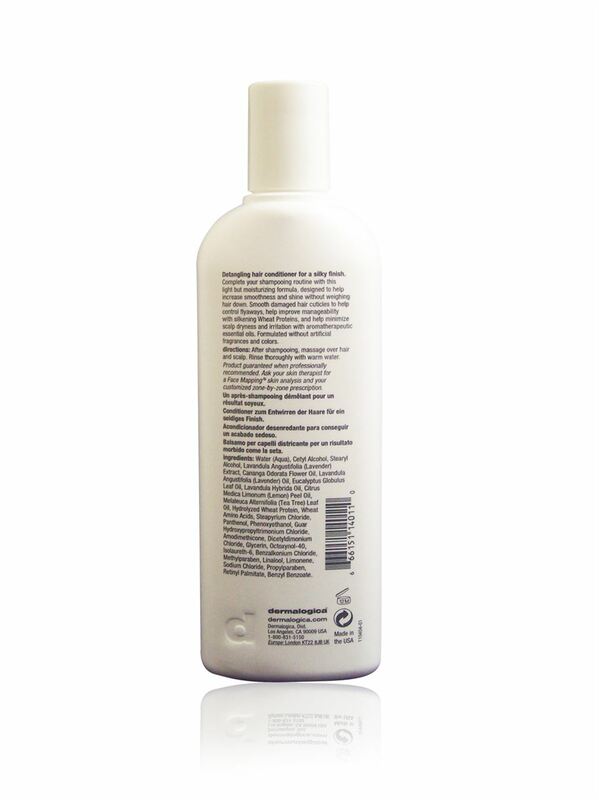 An ultra polishing hair conditioner that strengthens hair and improves shine and manageability. An ultra-polishing hair conditioner Helps improve your hair's shine & manageability Instantly detangles & smoothes your hair Contains several extracts to give hair a healthy silk finish Suitable for all hair types.